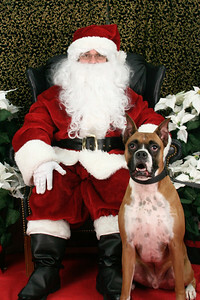 Don't forget, Pet Supplies "Plus" Carrollton will be hosting Cosgrave Studios as they bring you Pet Photos with Santa on December 19th from 1pm until 3pm. All proceeds benefits Second Chance Animal Rescue and cost $9.99. All sessions are first come, first serve. Hope to see you there!